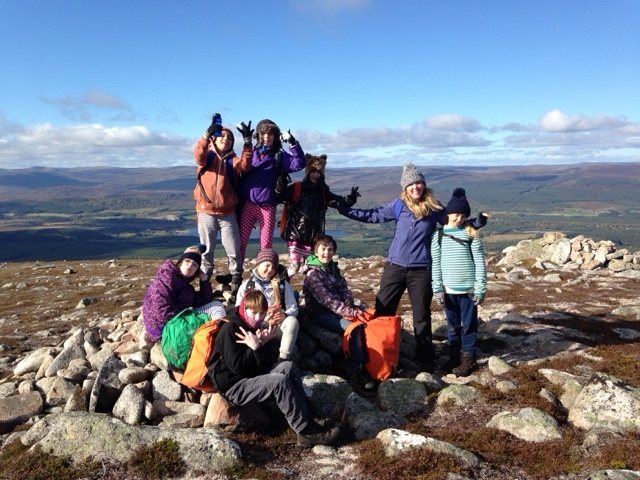 What a fantastic week at Lagganlia with a top notch team, in glorious sunshine! 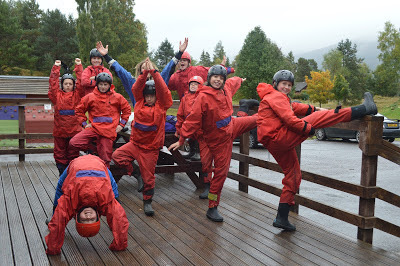 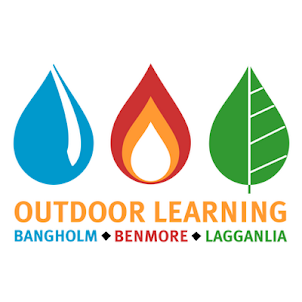 We were so proud of the determination of all our pupils to take on every challenge and opportunity, with everyone achieving great success in a wide range of excellent outdoor learning activities that built upon experiences at Benmore. 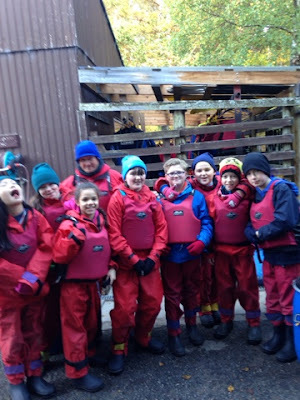 The pupils also successfully managed perhaps the greatest challenge of the week: working and living with others in dorms and groups, and gained tremendously from the experience. It was wonderful to watch friendships develop and grow between the children and we really feel our P7 team has been firmly established with strengthened bonds created between the classes. 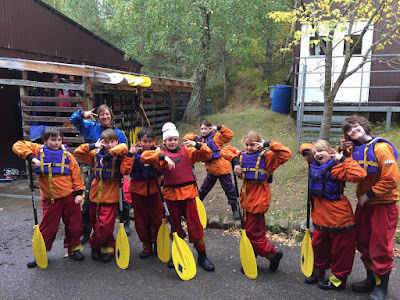 We are indebted to Lagganlia Headteacher Nick and all the staff at Lagganlia who go out of their way to make our stay with them as comfortable as it can possibly be, always going the extra mile to accommodate our needs, and for the great skill, expertise, quality and dedication of the instructors. Certificates with hand written comments from each instructor will be carefully stored at school towards pupils' Silver JASS awards. 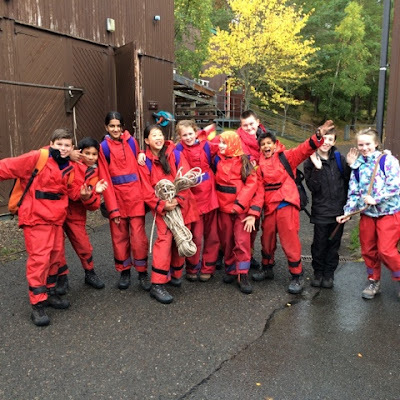 All pupils who took part this week will receive the 'Adventure' award; one quarter of the way towards full Silver accreditation. 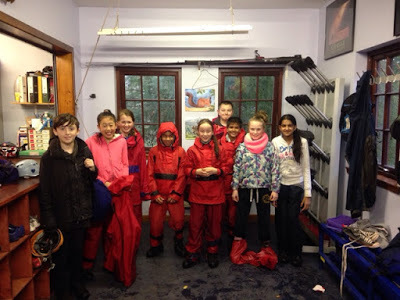 The Sciennes staff sustained the 24/5 duty by working very closely as a team and spending all their time being very high profile in caring for the pupils. 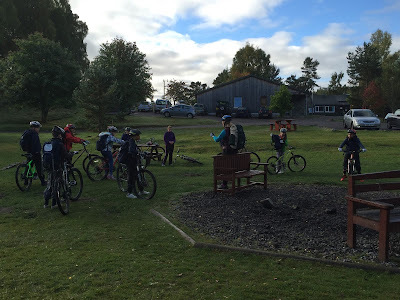 With few spare moments to themselves, and very limited time to blog, all have endeavoured to record magical moments which will continue to be added here on our return. 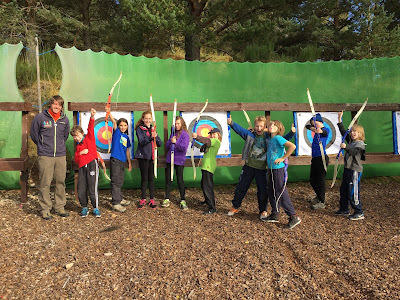 The P7 teachers form a strong and talented unit who prepared the pupils extremely well for their adventurous residential course. P7A Class Teacher, Miss Katy Stewardson, is an experienced sailing instructor who inspired and encouraged all the pupils to try their very best. 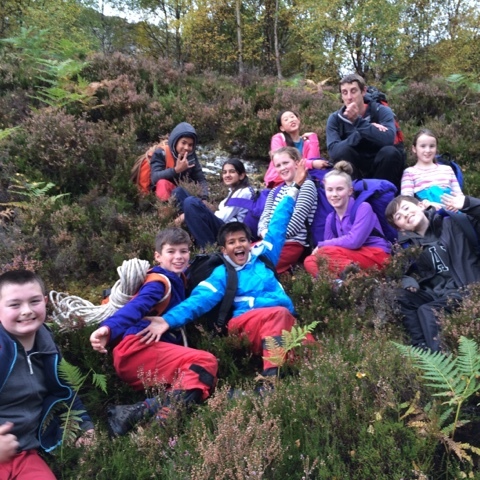 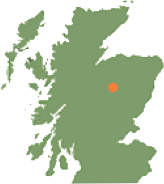 P7B Class Teacher, Mrs Fiona Barker, is a highly experienced camp leader, well accustomed to making everything run smoothly and efficiently and was a terrific support to the group. Seasoned top camper, P7C Class Teacher Ms Wendy French, was also high profile with all nine groups day and night, ensuring everyone had a memorable experience. 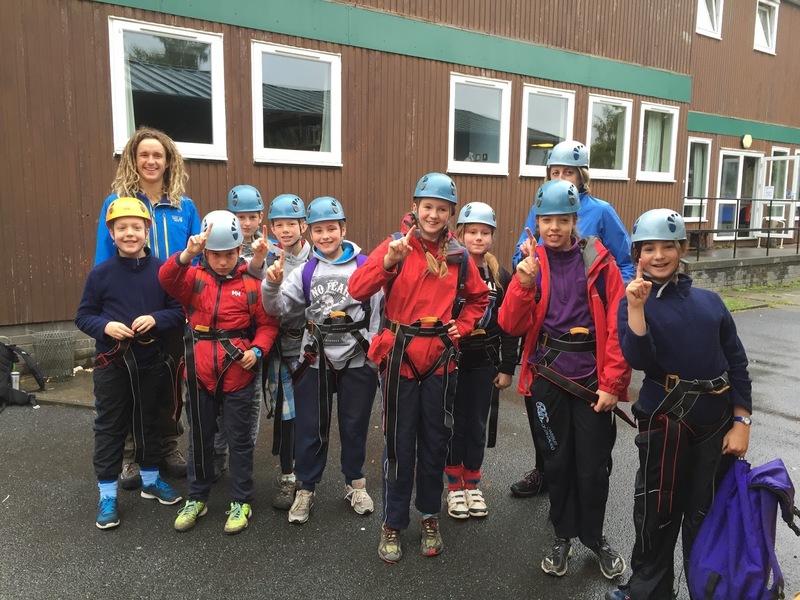 Business Manager Ms Angela Christie was her usual hardworking, omnipresent self, actively engaging day and night to ensure the trip's success for all. 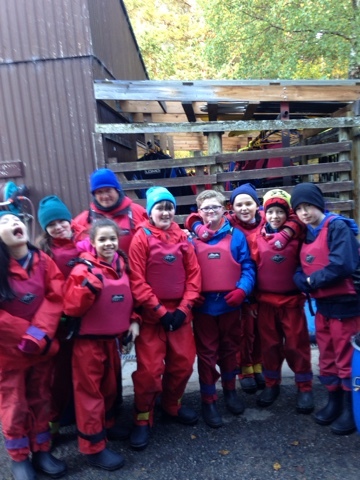 We were delighted to be accompanied by Playground Assistant Mr Scott Robertson who is highly experienced in leading residential excursions and youth work and provided excellent support. 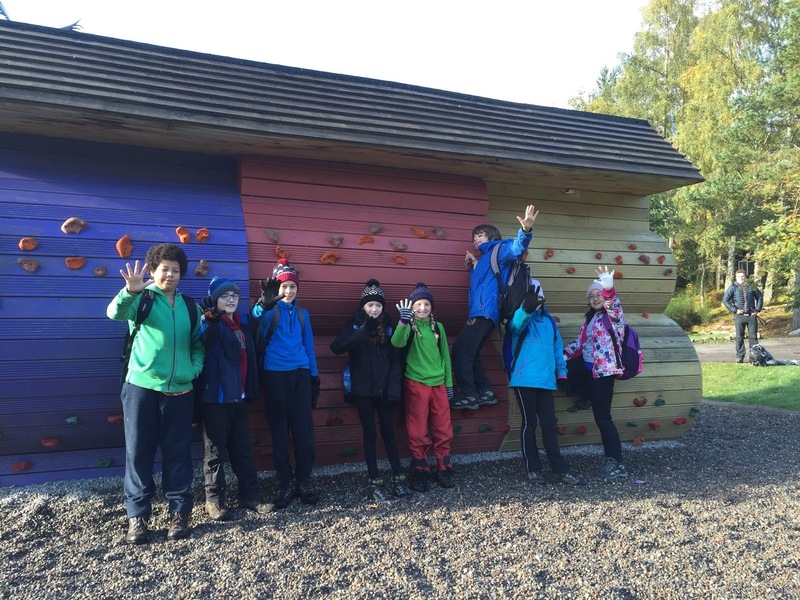 We were also fortunate to have Mr Barry Hewitt (former P7B Class Teacher when they were in P3 and now City of Edinburgh Principal Teacher of Outdoor Learning) visit us from Monday until Wednesday. 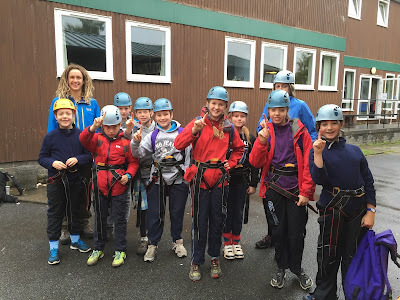 All staff gave exceptionally high levels of care and attention to the pupils. 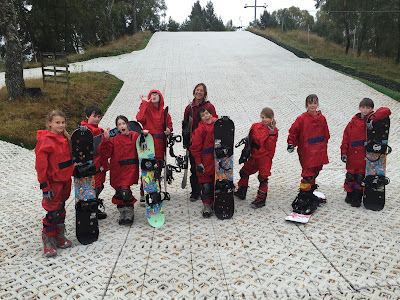 Thank you also to Mrs Noble and Ms Anstruther who had an even busier week than usual! 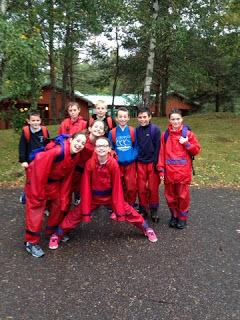 Also to Mrs Nowell and Mrs Peace who ensured that the pupils who remained at school also had an enjoyable and interesting week. 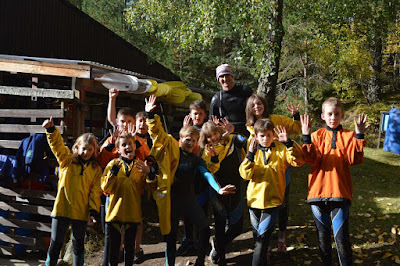 Thank you most sincerely to all the families who support us, not least of all financially, in providing what we believe to be an invaluable educational opportunity for our children.